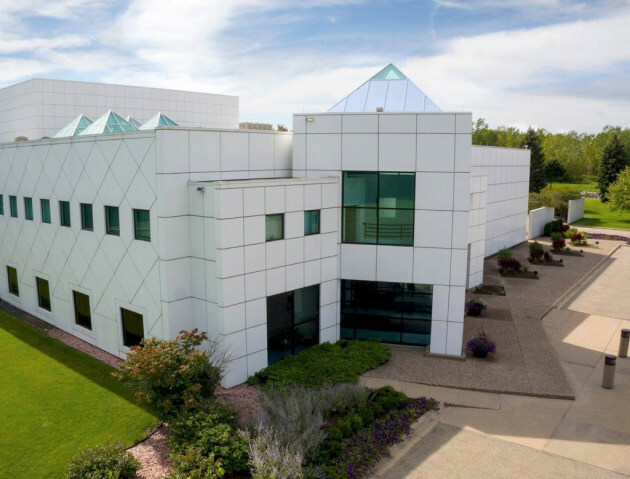 If the VIP tour of Paisley Park didn’t give you a big enough Purple fix, now Prince’s estate is offering the “Ultimate Experience” tour of the 10-month-old museum. This guided tour is much longer (three hours), affording access to new areas, exhibits and archives. Yes, it costs more -- $160. And it’s available only on Mondays, starting Aug. 14, for a limited time. The press release announcing the new tour was vague on specific details. The Ultimate Experience promises visits to all three of Prince’s recording studios at Paisley; an extended stay in the editing suite to view footage of concerts and video clips; and a special playback session in Studio B of some undisclosed music. There is a vegetarian meal at the end to cap off your Ultimate Experience at Paisley Park, the studio complex that Prince opened in 1987 in Chanhassen. The other guided tours – general admission and VIP – are now available Thursdays through Mondays. The 70-minute general admission tour is $38.50 while the 100-minute VIP trek costs $100. For all tours, advance reservations are required, at officialpaisleypark.com.